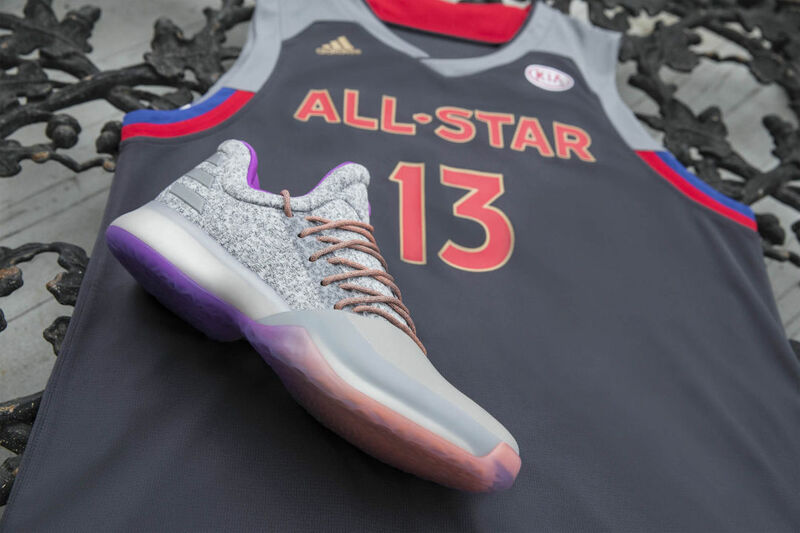 James Harden will be wearing the new "No Brakes" colorways at the All-Star Game on Feb. 19. I'm not going to lie, growing up in the late '80s my bedroom basically looked like the site of a terrible pink-and-purple paint plant explosion. 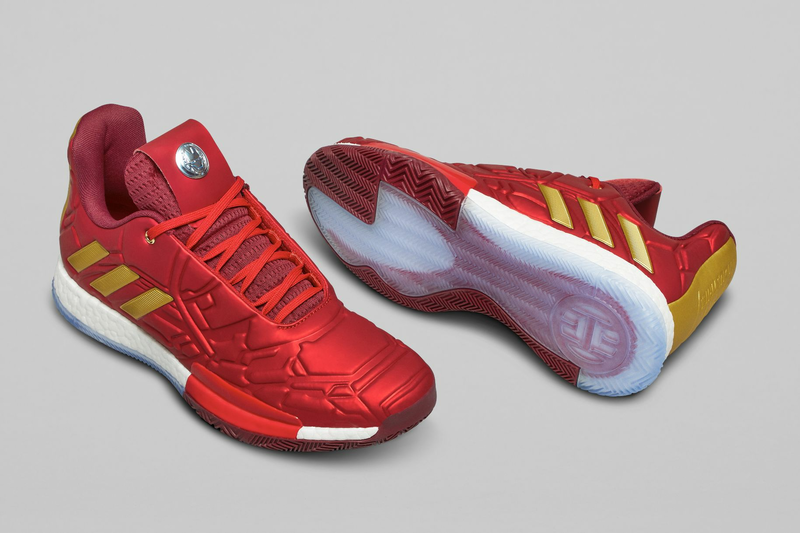 So it goes without saying that my heart did a backflip on seeing the latest take on the Harden Vol. 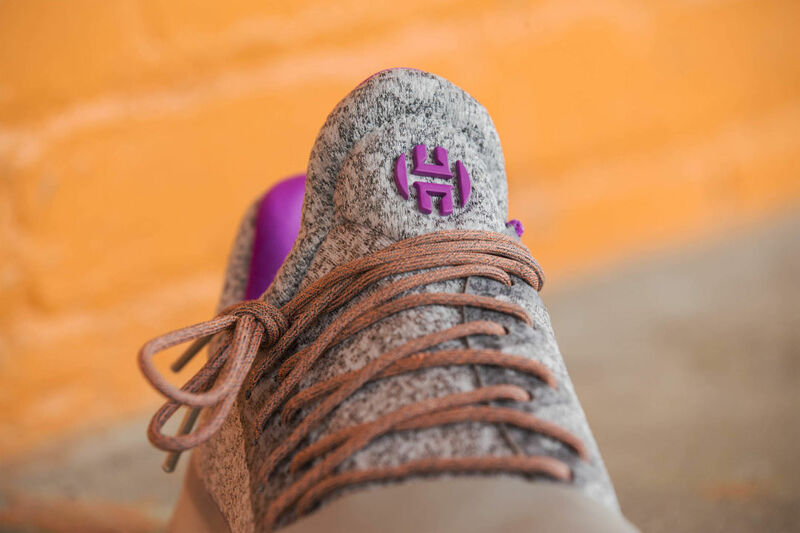 1 shoe by adidas and Rockets star James Harden, a soft blend of grey, purple and salmon pink dubbed "No Brakes." 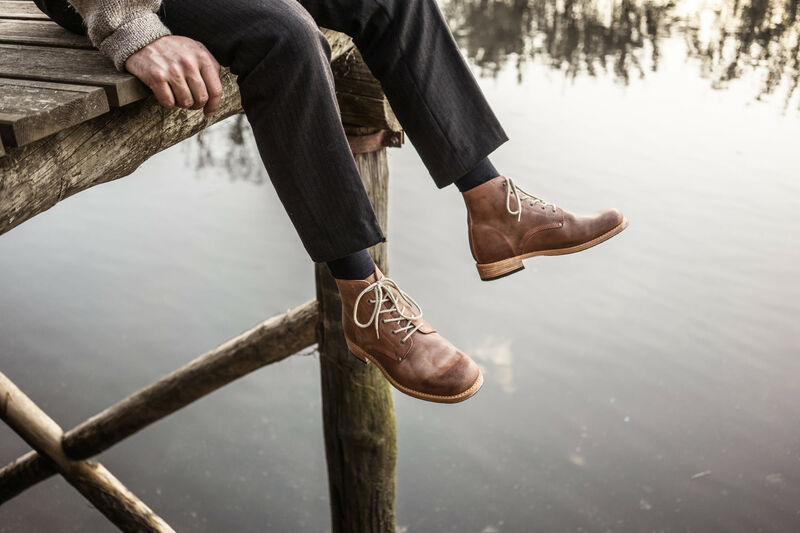 Harden, of course, loves to challenge traditional notions of men's style via his own crisp fashion choices, but it's still refreshing to see this kind of color palette on a men's shoe. 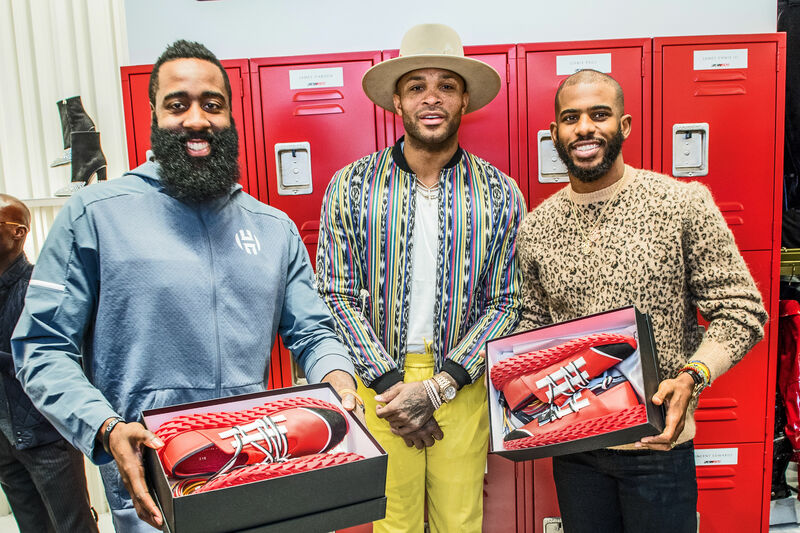 Harden has already confirmed that he'll be wearing the No Brakes edition—the ninth colorways from the collection, which officially launched last October—at the NBA All-Star game in New Orleans this weekend. No Brakes went on sale for $140 at adidas stores and adidas.com on Feb. 10.